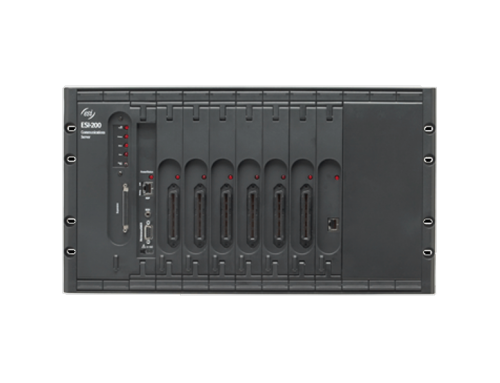 The ESI-100 Communications Server is a powerful tool around which you can build your organization’s entire telecommunications strategy — and you don’t have to know it all in advance. The display is large and easy to read; that’s even more true for the backlit display you’ll find on most models. 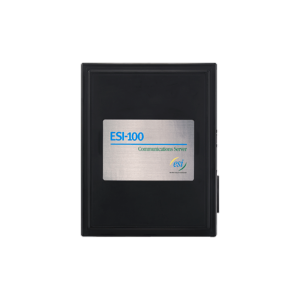 The dedicated function keys (so you don’t have to memorize codes) give you more ease of use, even with the ESI-100’s enhanced capabilities. 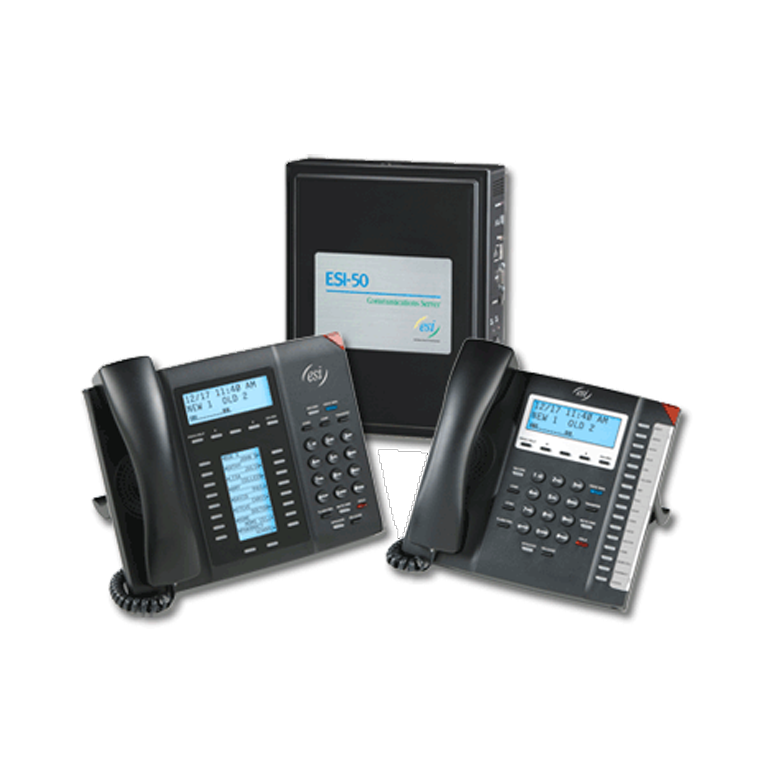 The ESI-100 is an easy choice over other business communications systems in its capacity class. Its ease of use and feature-richness reduce staff frustrations, increase productivity, and enhance your corporate image. 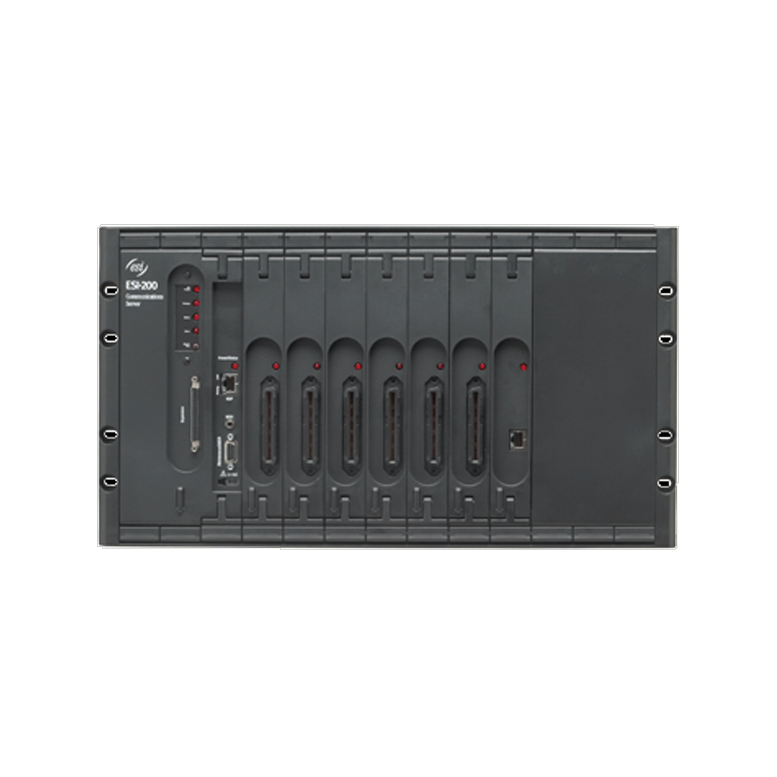 And the ESI-100’s unique integration provides call-processing efficiency and cost savings that previously were impossible. 1. Some IP-related features require optional equipment. 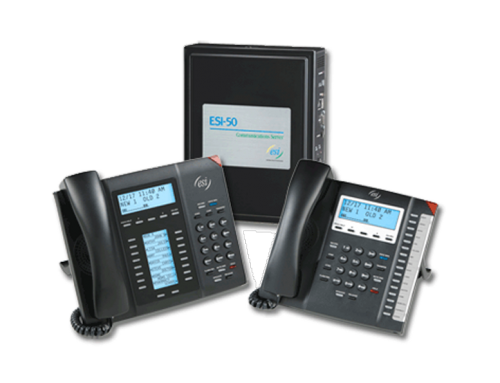 Current ESI desktop IP phones and ESI Cordless Handset II (as well as IP models of legacy ESI Cordless Handsets) not for use with ESI systems introduced prior to 2007. 2. Requires Caller ID service from your telephone service provider. 3. Requires use of ISDN Primary Rate Interface (PRI) line.